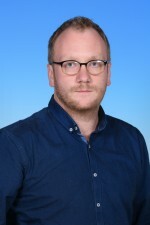 Stuart Gietel-Basten, associate professor of social science and public policy in Hong Kong university of Science and Technology, in his article for South China Morning Post discusses ageing population problem in China. 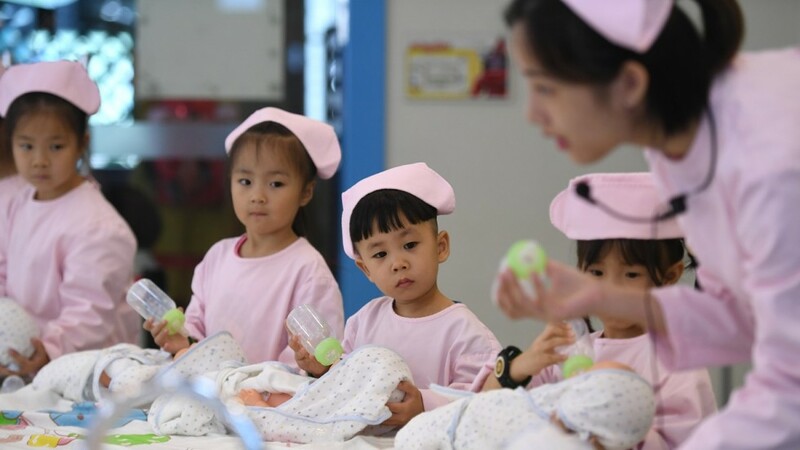 According to prof. Gietel-Basten the solution, which is proposed focusing on boosting the birthrates - namely the move to a nationwide two-child policy - is not necessarily leading to success. This argument is supported by the drop in birth rate from 2016 to 2017 by almost a million. The decline partially is due to peak in 2011 in number of women at childbearing age, which means that if the fertility rates stayed the same, the number of births would decline anyway. Moreover, there is so-called "postponement effect", which is reflected in young couple not having children in early age. As a solution to the ageing population in China there are some policies that are under consideration such as direct subsidies, improvement of childcare, kindergarden reform, education subsidies, etc. Nevertheless, according to Stuart Gietel-Basten there should be other solutions under consideration as an afterthought such as reform in working culture, which means helping young professionals to gain financial independence as yearly as possible. Despite the fact that there is a low possibility of these policies to lead to tremendous changes, there are some other facts that should be considered. As an example, the author says that there are opportunities in internal migration through ongoing hukou reform. In addition, China could obtain demographic benefits from "Belt and Road Initiative". Finally, China should also focus more on improvement of education system rather than just pushing for more children, which will allow population to realize its true potential.